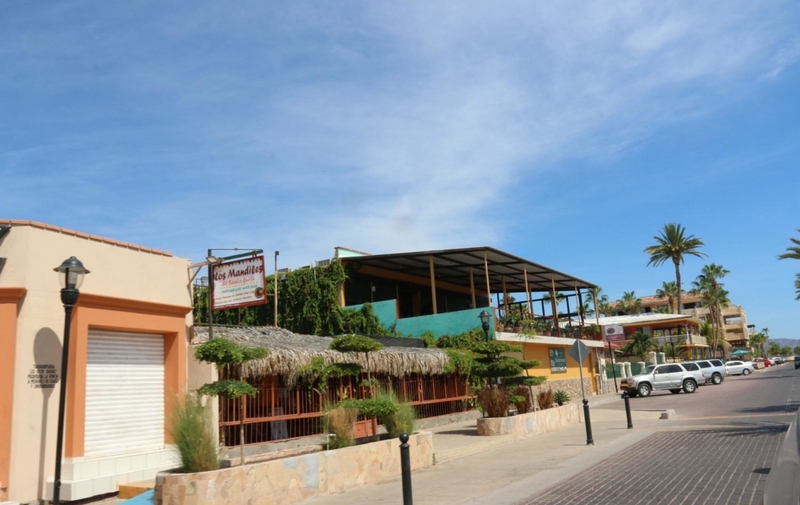 Located on the Malecon with an outstanding view of the Islands of Loreto, this restaurant is turn-key and ready to move into. The owners have spared no expense in constructing the restaurant. The main floor consists of a bakery, large 250 sq. ft. walk in fridge/freezer, office, temperature-controlled 4,000 bottle capacity wine bodega, and full service stand alone kitchen to service the backyard facility. The enclosed in back yard area is reserved for large parties and can seat between 84 and 125 guests. It features a self-contained bar, washrooms and a large 16 foot by 10 foot projector with surround sound. 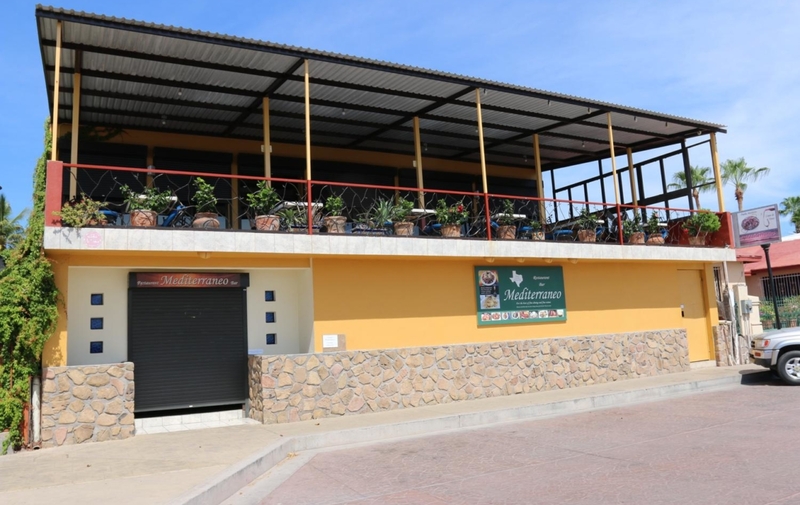 The loreto restaurant for sale has the upper level features a large terrace with great views of the Sea of Cortes seating 84 guests and an additional inside sitting for another 48 guests. The inside seating also includes a fully equipped bar with a giant TV screen and 20 tons of air-conditioning. The loreto restaurant for sale has emergency power plant protection and a dedicated electrical sub-station. 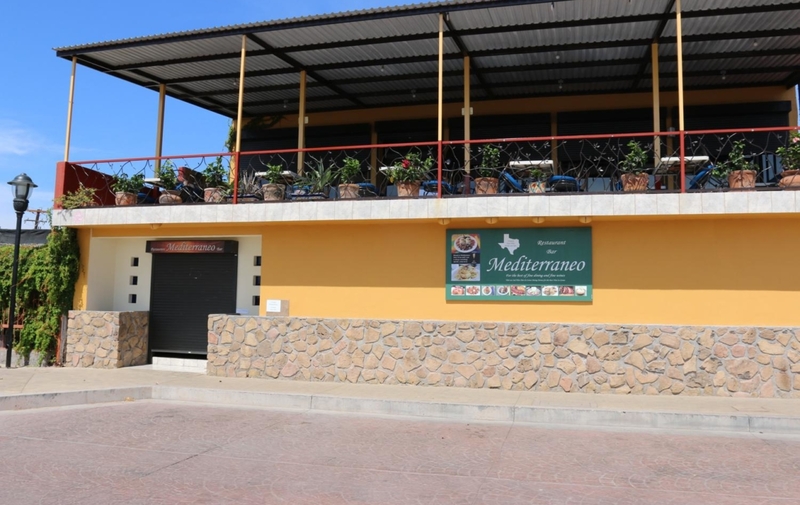 Loreto mediterraneo restaurant for sale and its lot size is 7,300 sq. ft. and building size (indoor and outdoor) is 11,276 sq. ft. It is fully equipped and have a well trained staff and includes a large inventory with a replacement value of over $300,000 USD. The building has its own electric substation from the power company to guarantee cleaner electricity and lower rates. A backup emergency generator system will power up the business if storms shut down power. Viewing by appointment only. Serious buyers only. 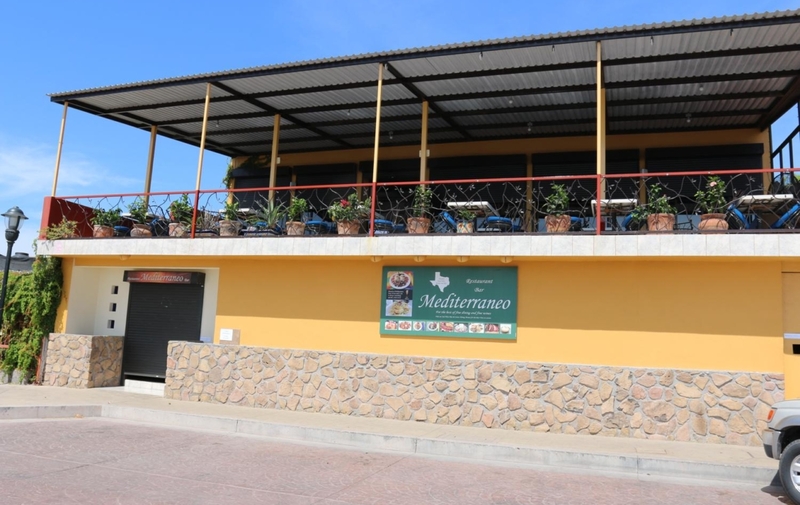 Loreto mediterraneo restaurant for sale is Located in the town of Loreto this the only spaces of this size and the only one that is turnkey and ready to go. Come and enjoy a long weekend in the beautiful fishing village of Loreto and take a look at this amazing opportunity. Check out TripAdvisor for the amazing reviews and customer opinions on this wonderful Loreto restaurant. Call or message today to check this property out.